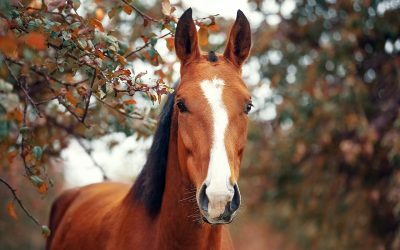 LOUISVILLE, KY – The Kentucky Humane Society (KHS) has won a $150,000 grant from The Right Horse Initiative to create a national equine relocation program. KHS was one of four finalists competing for The Right Idea Grant Challenge for the most innovative plan for boosting equine adoptions. “The Right Horse is thrilled to support the Kentucky Humane Society to launch their new equine transport program. 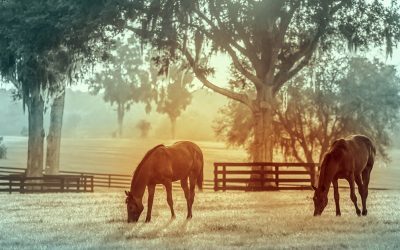 Innovative new programs such as this will be an important part of achieving our goal of massively increasing horse adoption in the United States,” said Christy Counts, President of The Right Horse Initiative. Funding will help KHS’ Equine C.A.R.E. (connect, assist, rescue and educate) program create a transportation network called T.R.O.T. (Transport Relocation Operation Team). T.R.O.T.’s goal is to increase the diversity of breeds and types of horses available for adoption at KHS and at partner organizations across the country, resulting in more owners choosing to adopt their next horse. The system is similar to successful transportation models already being used to increase dog and cat adoptions in many areas of the country, including Louisville. 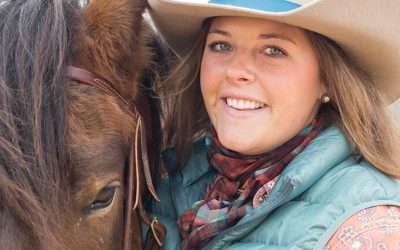 “We believe the right horse is often in the wrong place, and that more people will choose adoption if there are trained, marketable and diverse horses in their communities,” said Lori Redmon, KHS President & CEO. The Kentucky Humane Society’s Equine C.A.R.E. program helps Kentucky’s at-risk horses. Over the last few years, the program has assisted hundreds of horses through adoption, transport and winter feedings. Learn more at www.kyhumane.org/horses.